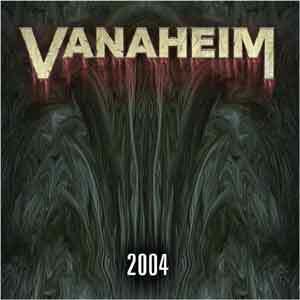 Vanaheim was a local viking/fantasy metal band from Norway that was formed in the summer of 1995. They released two full-length cds on their own. When their drummer was fired Athera was asked to join them as a session drummer since he had been playing drums as a hobby for some years (he usually takes care of the vocals). 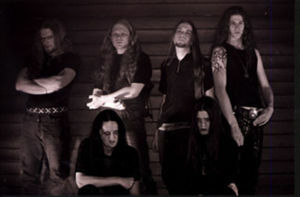 They played together for several years without no real success and the band was finally laid to rest in 1999 when several members joined the upcoming band Susperia. Memnock and Athera had played together for a long time in several local bands.